Skincare is one of the most important things before you learn about your makeup as a good skin care ensures a wrinkle-free, smooth and a glowing skin. 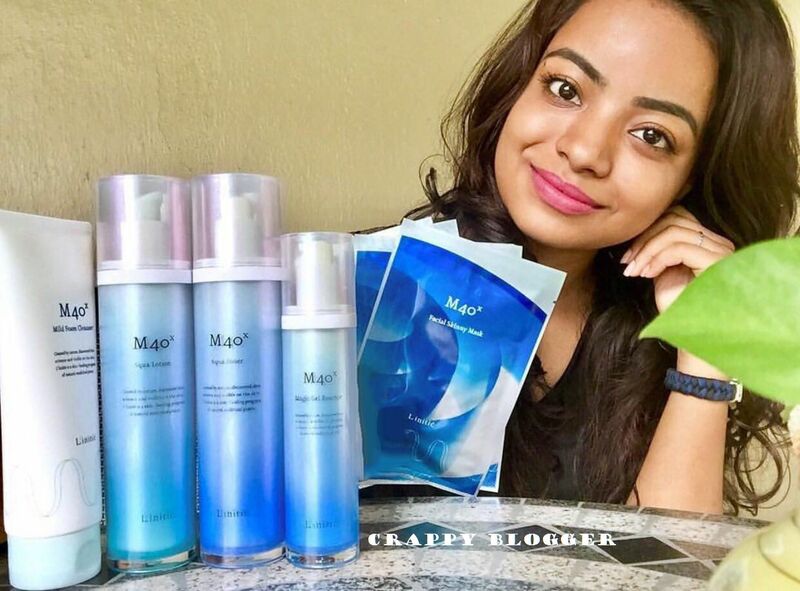 Also, you need a trusted brand, possibly organic so you can protect your skin from all the toxic chemicals which can harm your skin in long run. Got my hands on Univera the first Aloe gel product in Korea made with 100% world-class aloe vera. With Univera's technology, they are using Q matrix aloe, which has 6 times concentrated aloe. That's why Univera has been their best seller in Korea since 1987, with 80 bottles sold per minute in Korea! Univera was born with the name of Namyang Aloe in 1976! Being in the market since then Univera grows natural products in 4 farms which is Russia, USA, China, and Mexico and in a clean environment with the policy of honesty for farming. Univera organically cultivates aloe in all farms not to harm the natures as well as human beings. It is because Univera believes this is the best solution to deliver the benefits of nature to people when they are in their best state. Univera has been certified by Korean and globally recognized quality certification authorities for excellence and safety of its products. 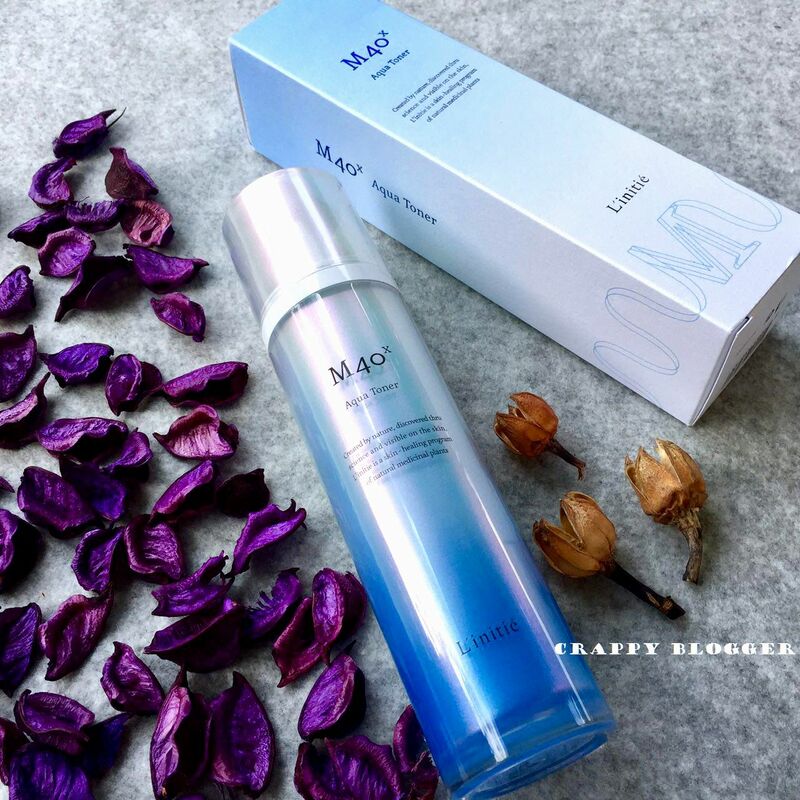 I was lucky to try their entire collection of M 40 X which is used at night for moisturisation. 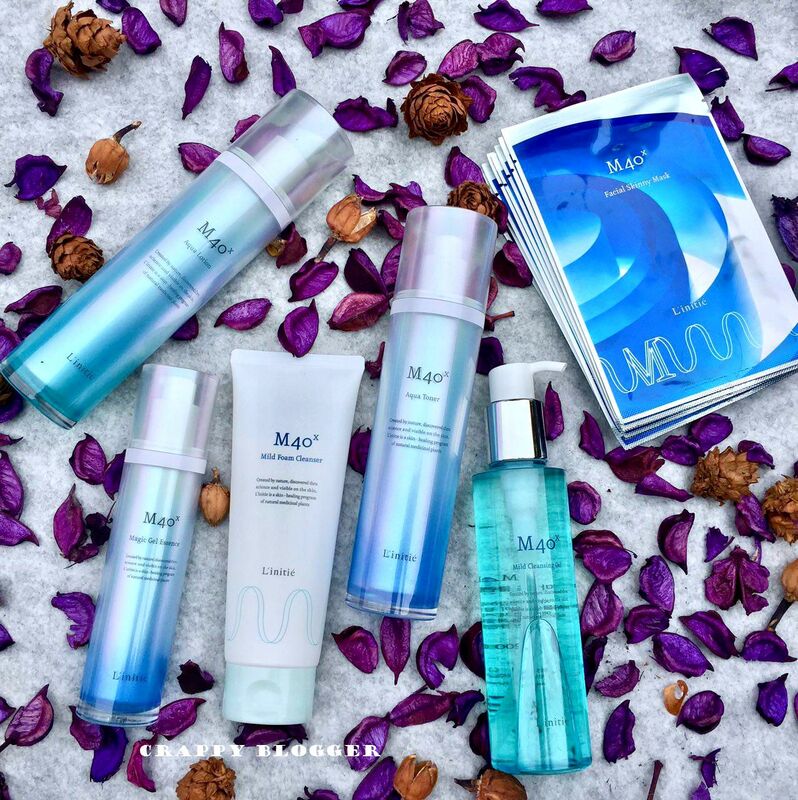 It has cleansing oil, foam cleanser, toner, lotion, magic gel essence and also mask. 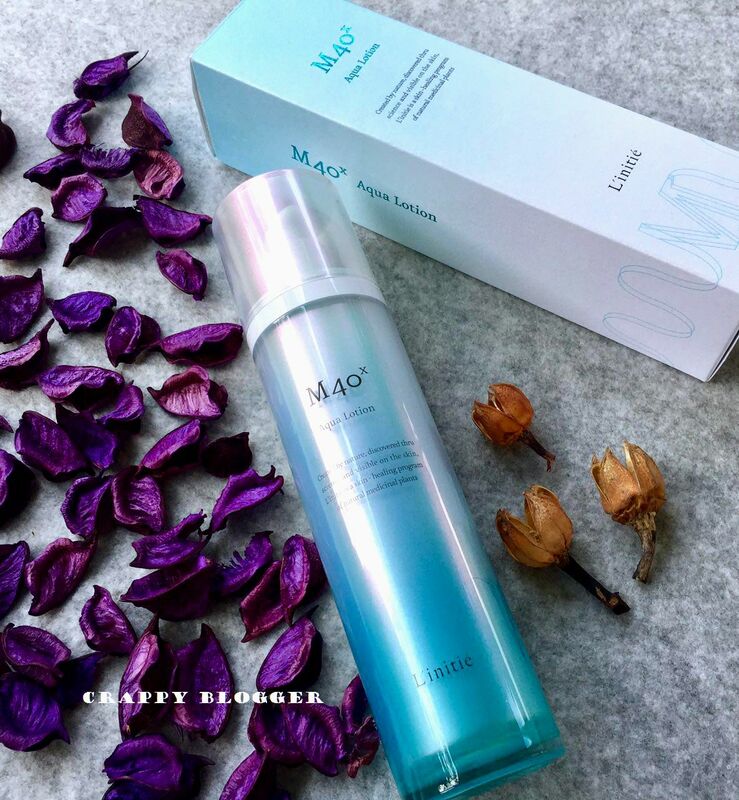 The toner gives an immediate hydrating effect, total moisturizing effect and it also has an anti-inflammation function. 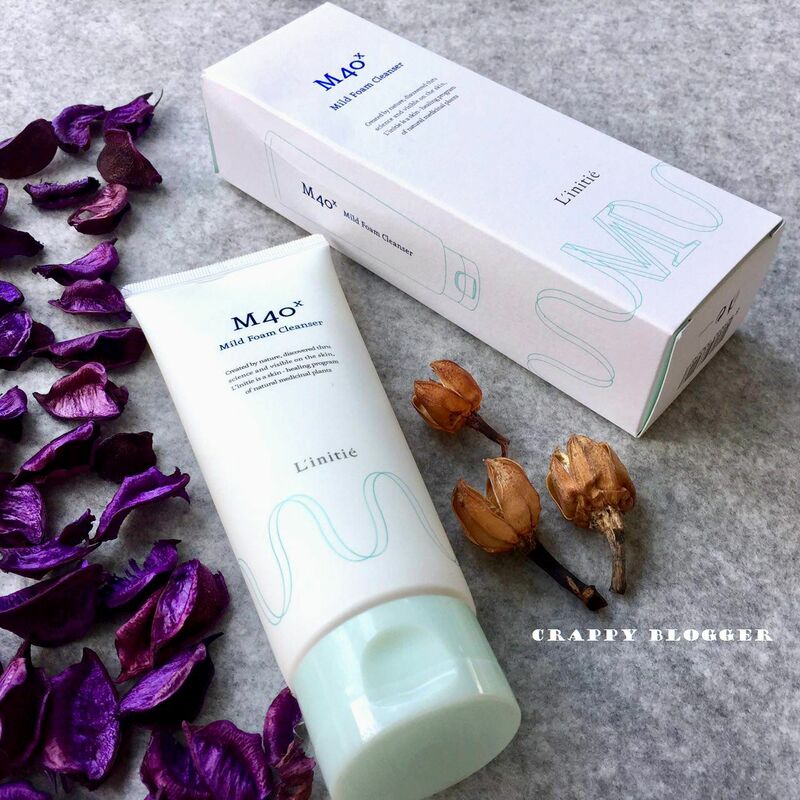 The lotion promotes skin cell moisture flow, enhance collagen function and powerful hydrating. The essence has active aquaporin (skin water channel). It promotes skin cell renew so that it improves and make the skin soft. Also, enhance skin resistance. 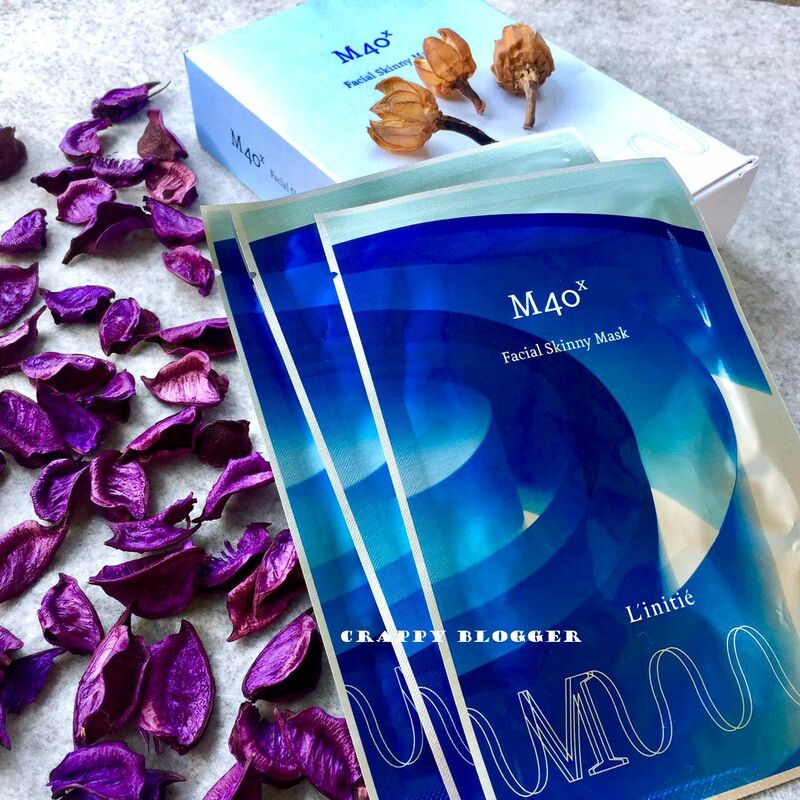 The mask provides 5 skincare benefits- moisturising, firming, calming, improving skin's overall appearance and vitality. Microfibers sheet tightly stick to the skin and makes the best result. The foam cleanser is rich yet gentle, non-drying foaming cleanser leaves your skin feeling clean. Soft and smooth, plan based ingredients create a fine foam which is without chemical ingredients and effectively cleans your skin. 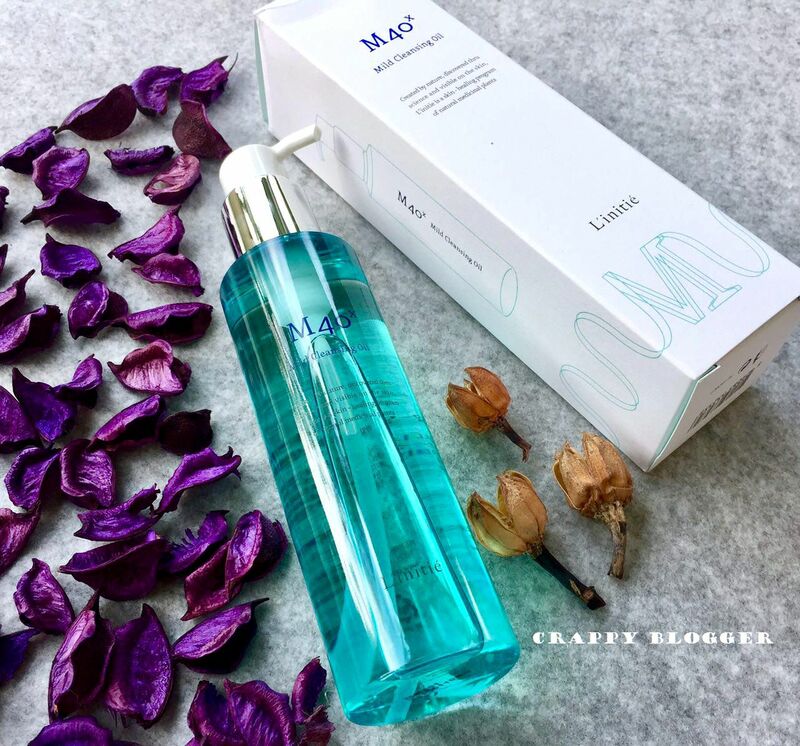 The cleansing oil is an excellent skin moisturising and reproduction effect with Omega 3,6, 9, effectively remove skin waste without irritation. Overall, I love how my skin feels when I wake up the next day. My skin is not as dry as to how it used to be before I used Univera. I really do give importance to skin care as I use lots of makeup as a daily routine as I go to lots of events. It is important to take care of your skin in and out. Univera is game changing!